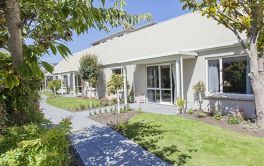 The Rose Court Retirement Village (by Ultimate Care) is in Somerfield, Christchurch. Offering both apartments and studio units, it is described as "a beautiful purpose built facility offering studios and apartments in a separate wing to the main care facility. 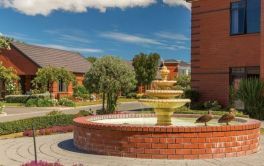 With spacious hallways and lounge areas, a sunny conservatory, the facility wouldnâ��t be complete without its stunning rose garden with ornate fountain." 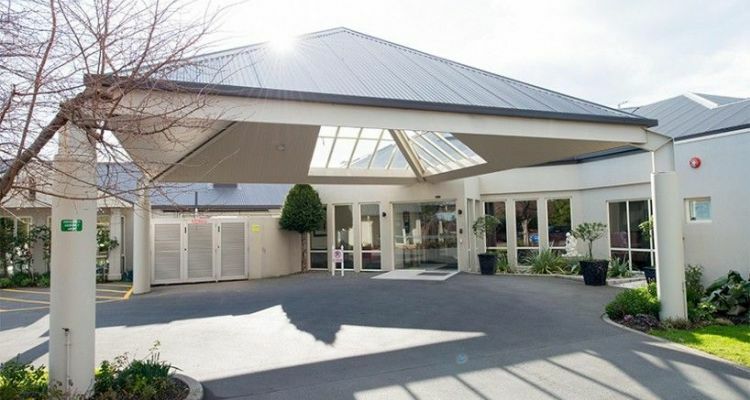 Facility Manager Dorothy Carson says, "Our residents love being located in a quiet residential street, and weâ��re only a six-minute drive from Ultimate Care Bishop Selwyn, the largest Ultimate Care site in New Zealand. 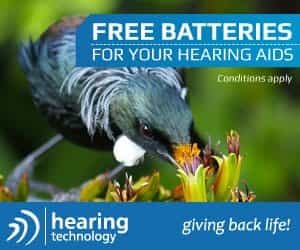 We have a close relationship with residents living at our sister facility, so thereâ��s a real sense of community as many residents already know each other." × Have you visited this facility? Help others who are looking for a place by posting a review on ROSE COURT (LIFECARE) VILLAGE or review a different facility now. Loving, attentive, compassionate, and genuine care. Nothing was too much trouble, Any concerns were brought to my attention and the doctor was consulted when required, without hesitation. My mother herself felt that there was too long a delay between the bell being rung and assistance arriving. Staff are very busy and sometimes they are short staffed. Mums concern was that someone was having a medical event, the delay could cause an issue. Other than that, sometimes the food wasnt that flash but on the whole wasnt too bad. Each shift could do with an extra carer or two on duty. The nursing head count was excellent but the carers at times were run off their feet. [Name withheld at users request]ROSE COURT (LIFECARE) VILLAGELovely carers. The food! Not enough staff.